To achieve our goal of being a good partner for our customers, TECHNICAL SALES AS delivers high quality filters from some of the world’s largest filter manufacturers and suppliers. We supply to industries such as industry, facilities / transport, maritime sector and industry / pharmaceutical industry. With us, your company can get a complete filter setup for all machines and equipment, as well as good solutions to any filter issues. We set the filter usage in a system and, in cooperation with our supplier, can create filter cards for all machines in your machine park. 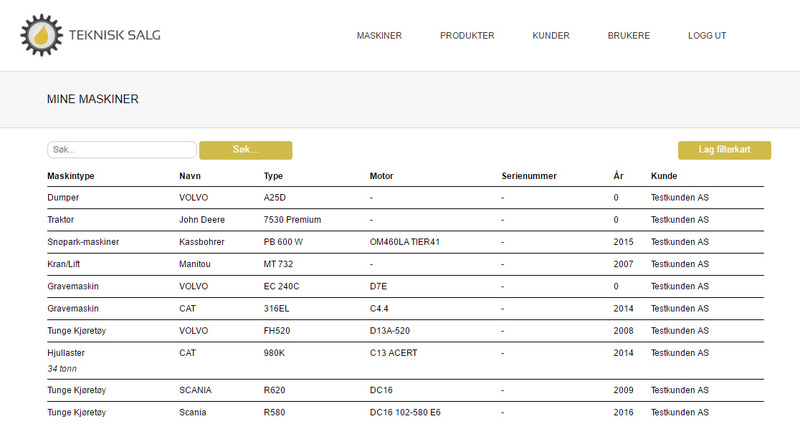 This gives you a better overview and you get better control of inventory. Thus, more efficient purchases can also be made, which saves you as a customer for time and money. Fuel systems are at high risk of pollution all the way from tank to engine. 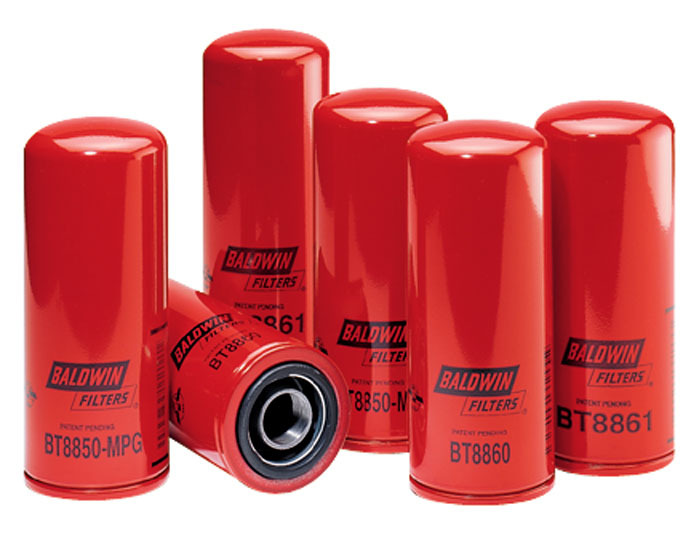 Baldwin diesel filters protect sensitive components of the fuel system, such as injection pumps and injectors from harmful contaminants by removing. Hydraulic systems have become more and more advanced, with the need for closer tolerances, faster cycling times, higher pressures and extended service intervals, so the hydraulic filter has become a critical component. 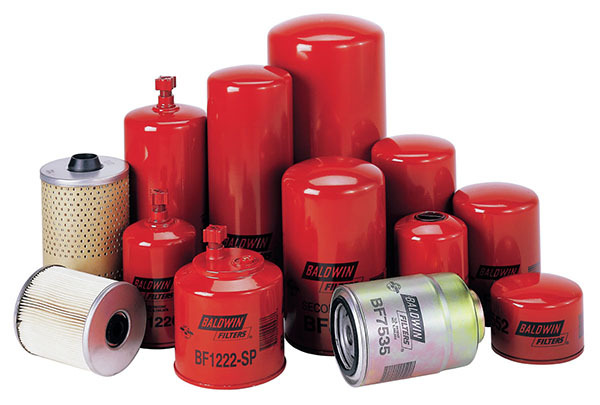 Baldwin hydraulic filters are designed to maintain system cleanliness and thus help keep the equipment reliable and efficient. Clean air is essential for the performance and life of your engine. For efficient combustion, a modern diesel engine requires several thousand times as much air as fuel. Proper air filtration is important because a small amount of dirt can cause enormous damage to the engine. Improved high-performance engines and new emission standards have had a significant impact on the development of oils and oil filters. As manufacturers continue to develop more sophisticated engines, the development of new oils and filters will continue. In some environments there are large amounts of dust, sand and other pollutants in the air. 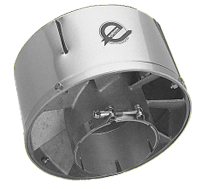 It may therefore be profitable to install a cyclone prefilter that saves your air filters too much. 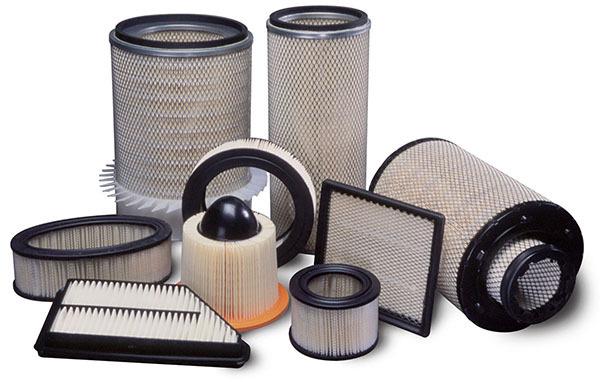 We carry a wide range of filters for filtering air and different liquids such as: chemicals, water, seawater, oils, fuel, etc. 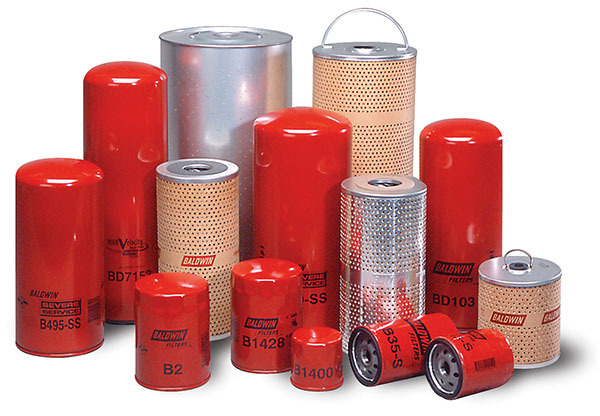 Our suppliers have: Oil Filter – Air Filter – Gasoline Filter – Diesel Filter – Pollen Filter (Coupler Filter) – Hydraulic Filter – Glue Filter – Special Filter. Can not find what you’re looking for? We have a large number of suppliers and play, so please contact us to resolve your filtering problem. We will be happy to assist you.